Preheat oven to 350 degree farenheit. Combine all bread ingredients in a mixing bowl and mix well. Pour into a greased pan and bake for 32-45 minutes or until golden on top and the middle is cooked through. Remove from oven and let cool. 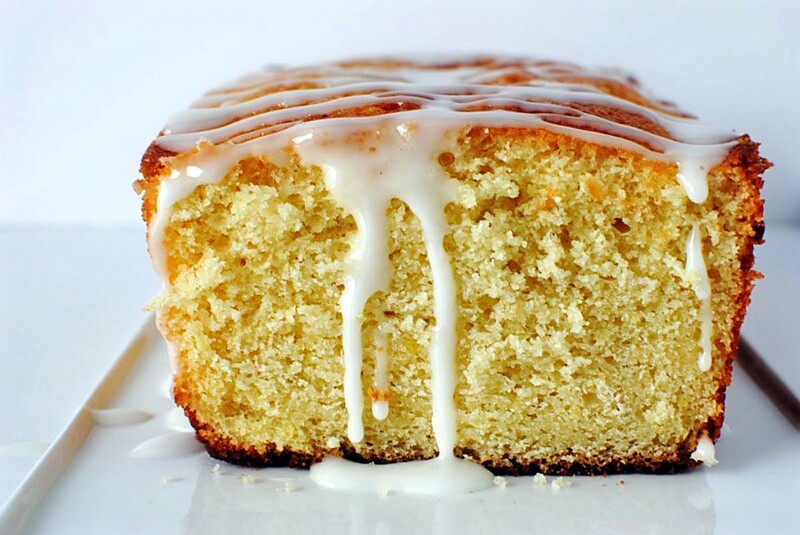 While the lemon loaf is baking, mix all glaze ingredients together in a small pot over low heat until it starts to simmer. Remove from heat and let sit to cool until the lemon loaf is finished cooking and cooling. Pour the glaze all over the top of the loaf. Refrigerate the loaf at least 30 minutes – 1 hour until both the glaze and the loaf firms up a bit. Enjoy! Store leftovers in the refrigerator.